The iconic Rat has had an overhaul, and here at Sweetwater, we're very excited! Pro Co's new US-made Fat Rat distortion pedal gives you a choice between the original or a new MOSFET clipping circuit, which delivers a smoother upper midrange for a more amp-like tone - without losing that classic, inimitable Rat feel. Also onboard is selectable bass enhancement that increases your low end response - perfect for bassists and down-tuned guitarists. 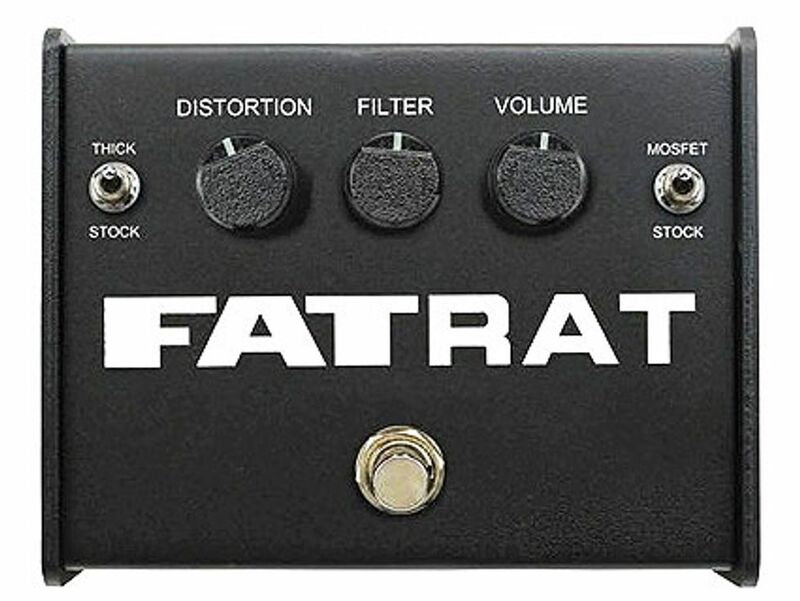 Fat Rat now runs on 9-18 volts, juicing your headroom and fidelity, and sports a socketed op-amp, which lets you easily change between popular chips for even more tonal dexterity.